Fashion has always been fascinating. How it has evolved and how it has a way of reviving itself over the years. What I love though is how social media, the internet and all other progress in technology has helped shape our fashion industry. E-commerce on the other hand, has boomed into a gigantic industry lately. What with all the traffic and hassle and going out of the house - shopping online has become the most preferred means of buying or getting our fashion fix! 3 years ago, Zalora, Asia's leading online fashion destination, took advantage of the huge, untapped potential in the budding E-Commerce industry in the Philippines. 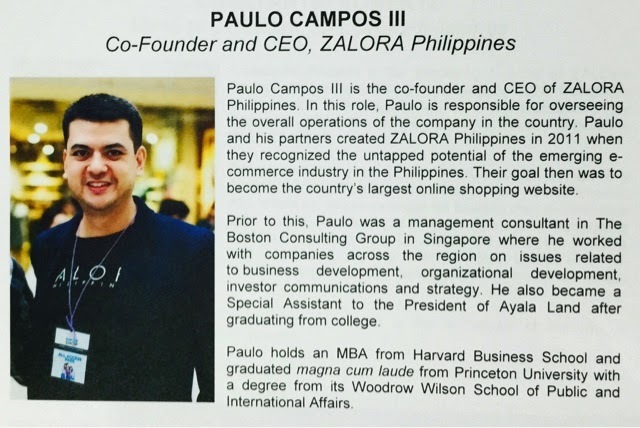 Launched in 2012, with co-founder & CEO Paulo Campos taking the lead together with a group of investors and partners - Zalora Philippines gave Pinoys access to the widest range of fashion and lifestyle products in the market. To date, Zalora offers over 500 local and international sought after brands and over 300 homegrown, indpendent brands and fashion boutiques that are exclusively found on Zalora. 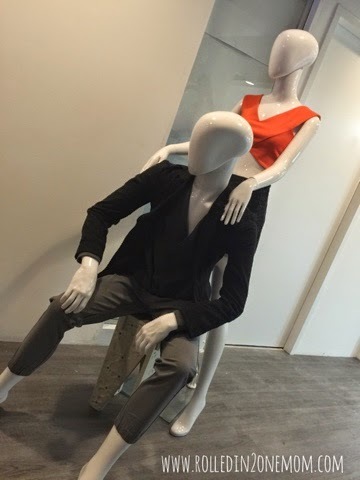 Zalora New In - the official title of their 3rd anniversary celebration last March 23, 2015. 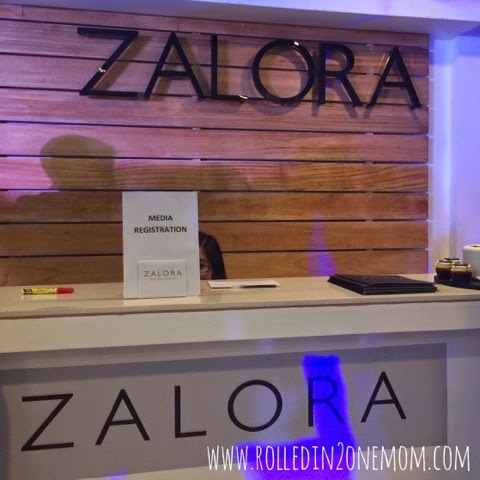 But the title holds more meaning for Zalora Philippines as they also marked the official opening of their 1,290 square meters space that works as their in-house studio and office. These locations gives more Filipinos, outside Metro Manila, access to their vast collection of fashion brands. 2015 is a big year for Zalora as the company will also be moving to a much larger warehouse facility in Manila, approximately 10,000 square meters that houses over 2 Million products waiting to be delivered to their customers. But wait, there is much, much bigger news! 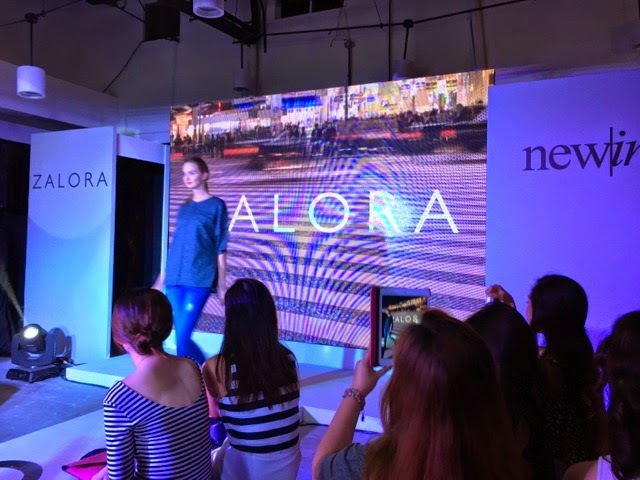 Zalora Philippines will also be opening their 1st Offline Shop in the country. 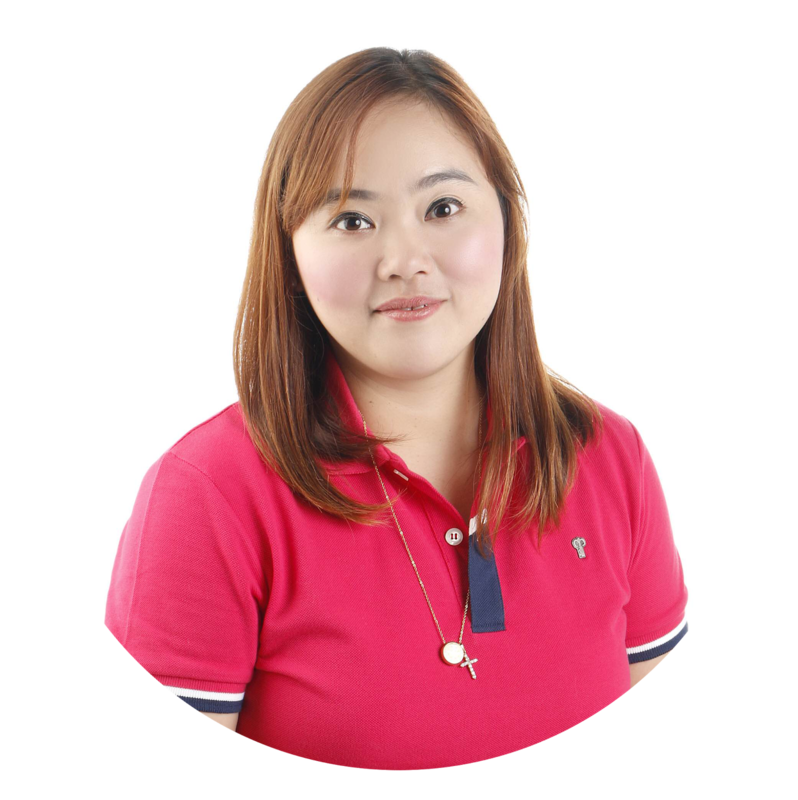 Zalora Philippines allows them to run at a faster and efficient pace. Zalora Express ( their in-house courier service) is focused on improving customer experience. Their aim is to cut delivery time and real-time customer feedback. And this isn't just for Manila customers, it's for the whole country as well. "We are always looking for ways to innovate our company operations to increase our customer lifetime value. We want to get our products to our customers the fastest way possible. 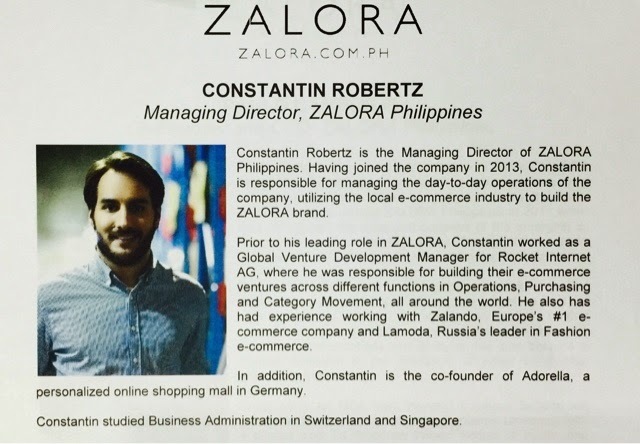 It's about going the extra mile for our customers, giving them an unforgettable online shopping experience so that they will make another online transaction and another", said Constantin Robertz, managing director of Zalora Philippines. Zalora has improved their online assets to enhance our shopping experience. So whether you are on your PC, mobile phone or tablet - Zalora has created an agnostic design which mimics seamless online shopping experience for every customer no matter which platform they use. Zalora Marketplace - which provides a hub for local fashion designers looking for a venue to sell their products. 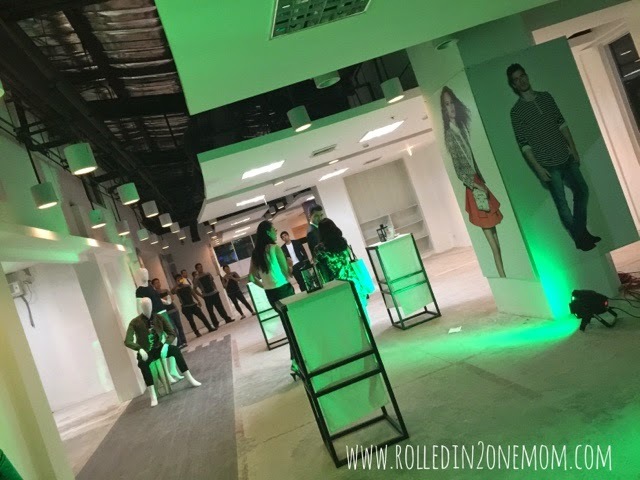 The anniversary party culminated with a runway fashion show of the newest Zalora - branded collection featuring four (4) themes highlighting the rich trends of this season: Summer Boho, Colour Blocking, Night Out and Urban - all of which highlighted pieces of e-tailers of Zalora Marketplace. 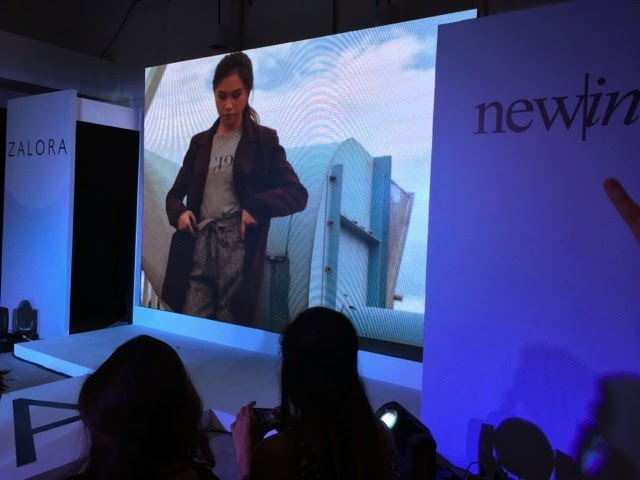 With a new home, a new collection and a new warehouse - Zalora Philippines is poised to remain as the ultimate online fashion destination for Filipinos in the years ahead. Certified Bloggers at the Zalora Fashion show. For more information and to shop online visit Zalora. Very nice post. Keep sharing.